We know—fall isn’t officially here until September 22nd! But while we wait for its official start date, it’s the perfect time to talk about fall skin care transitions. We pride ourselves on the fact that ATOPALM products can be used by any skin type in any season, but if you’re like most of our customers who fall into the dry, sensitive skin type category, it’s best to kick your skin care regimen up a notch when cooler weather is upon us. In addition to switching up your skin care routine, there are a few other things you can do to keep skin from getting over-dry in fall and winter. Bathe in tepid, not hot, water. When you bathe (or simply wash your face or hands) in hot water, it strips the skin of its natural protective oils. This leaves skin without its natural barrier needed to keep moisture in and environmental aggressors out. In fact, it’s what causes a feeling of tightness after you wash your face, or itchiness after you wash your hands. Limit direct exposure to indoor heating. Obviously, you want to stay warm as the weather cools off, but it’s best to warm your entire environment rather than using a space heater or blowing hot air directly on your face in the car. Stay hydrated. It’s easy to remember to drink water during summer when your thirst naturally drives you, but your body still needs lots of water when it’s cooler! Set a reminder on your phone, or use a large water bottle to help you remember to drink lots of water every day. Aside from these fall skin care tips, here are our suggestions for fall skin care transitions for dry and sensitive skin types. Real Barrier Extreme Cream utilizes MLE and hyaluronic acid to deeply replenish moisture and restore comfort while the anti-aging ingredient Idealift works to firm sagging skin. On top of moisture and anti-aging benefits, Real Barrier Three-Calming Complex helps reduce signs of stress and irritation. It’s an excellent choice for those using mid-range moisturizers and need to up the ante during fall and winter. 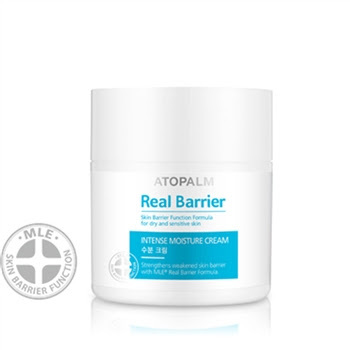 Real Barrier Intense Moisture Cream also features MLE and hyaluronic acid, though different levels of each ingredient allow it to boast an amazing 48-hour hydrating skin barrier. Intense Moisture Cream is the perfect choice for dry skin types who struggle with maintaining moisture levels through their day. 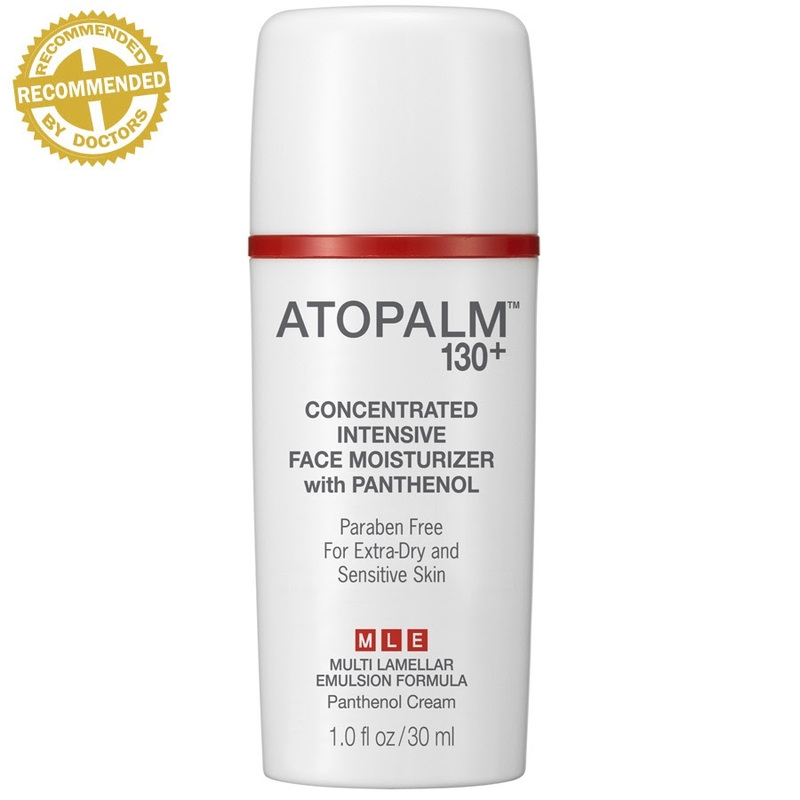 For ultra dry, sensitive skin, fall means it’s time to turn to Concentrated Intensive Face Moisturizer with Panthenol. When panthenol is applied to skin, it transforms into vitamin B5. Vitamin B5 then hydrates, soothes, heals, and regenerates skin — all of which help reduce sensitivity and restore comfort to dry, irritated skin. Combine the power of panthenol with ATOPALM MLE, and you have a moisturizing combination that can’t be beat for very sensitive skin types.